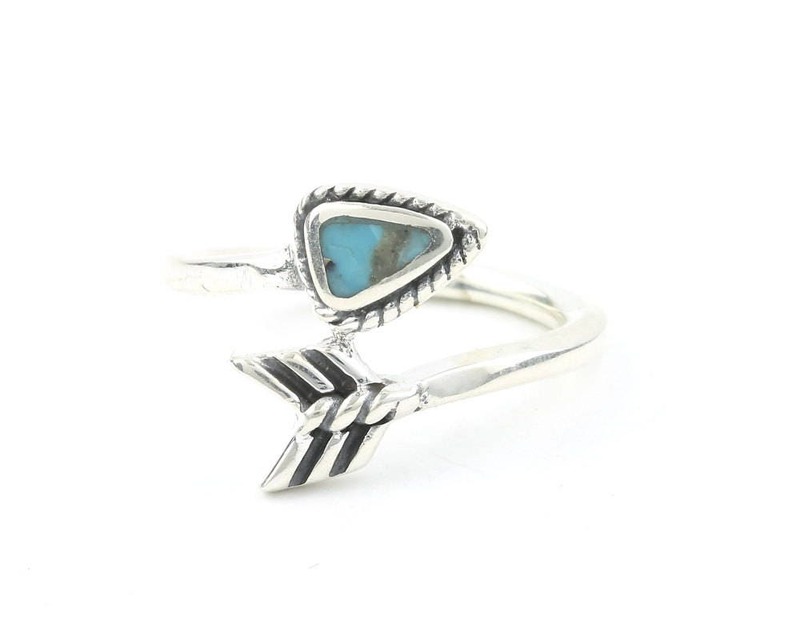 Simply detailed wrap around arrow ring. 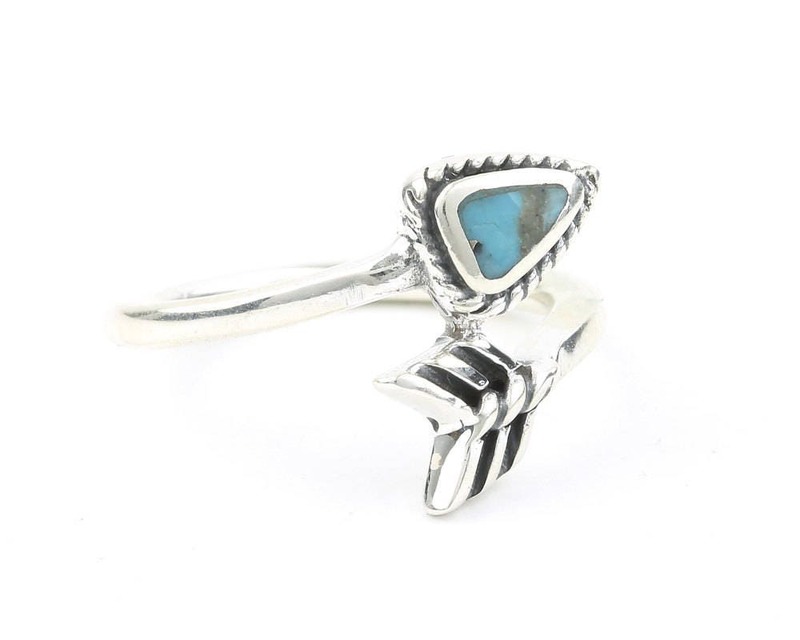 Features genuine Turquoise accent stone. Beautiful patina finish accentuates the lovely detail of the piece. 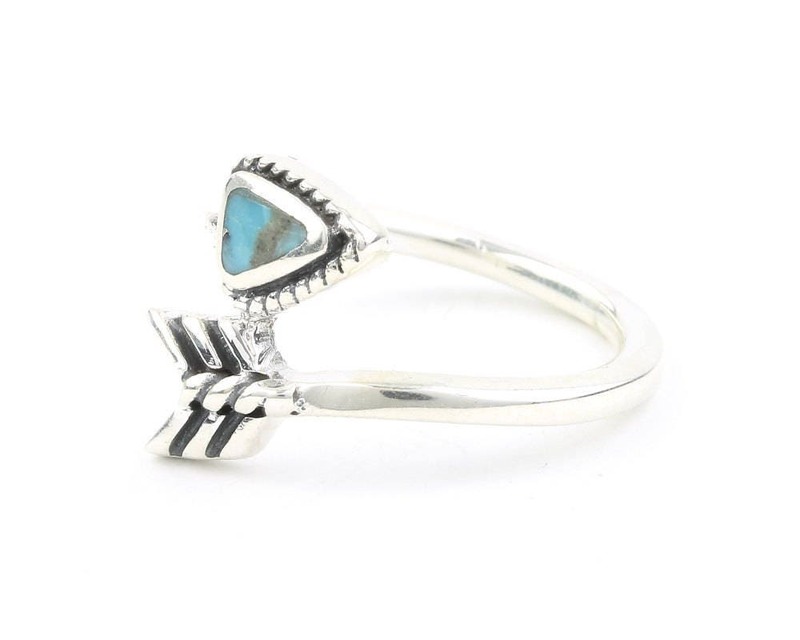 Note: This is a genuine gemstone ring. These stones are made by nature, each one is unique and can vary slightly from what is pictured. 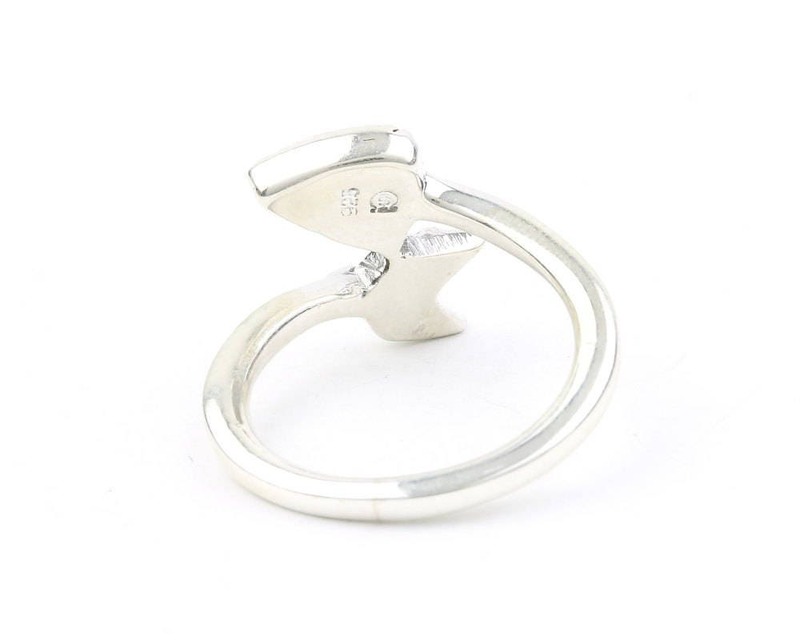 Quick shipping and good item. Shipped quickly and fits my fiancée beautifully! Thanks! It’s Great. Very nicely done.